Pumps, Polos & Pearls: Flower Week! This week I am dedicating my blog to flowers. 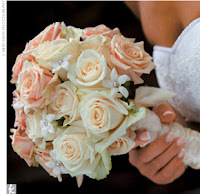 These are some of my favorite flowers for bouquets, centerpieces and weddings. 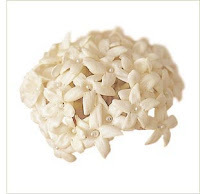 Stephanotis - the star-shaped, waxy florets grow on a flowering view and each must be individually wired or placed onto a special holder before it can be used. 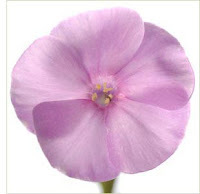 Phlox - originated in Asia for more than a thousand years and was developed further by the French. 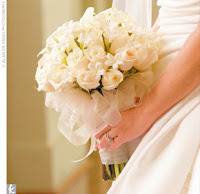 The peony is a cherished wedding flower and is available in two main types: the herbaceous and the tree peony. Scent: sweet and mild to very aromatic. 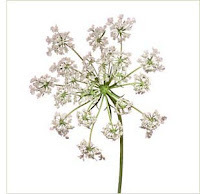 Queen Anne's Lace - Known for the flower head's similar appearance to lace.